Hello everyone! So MAC has released a few limited edition collections this month and surprisingly I only picked up one item from this collection and I’m getting the 2nd collection item sometime next week. Description: Bright shimmering lime-green eye shadow. It comes with 2grams/0.07 US Oz. 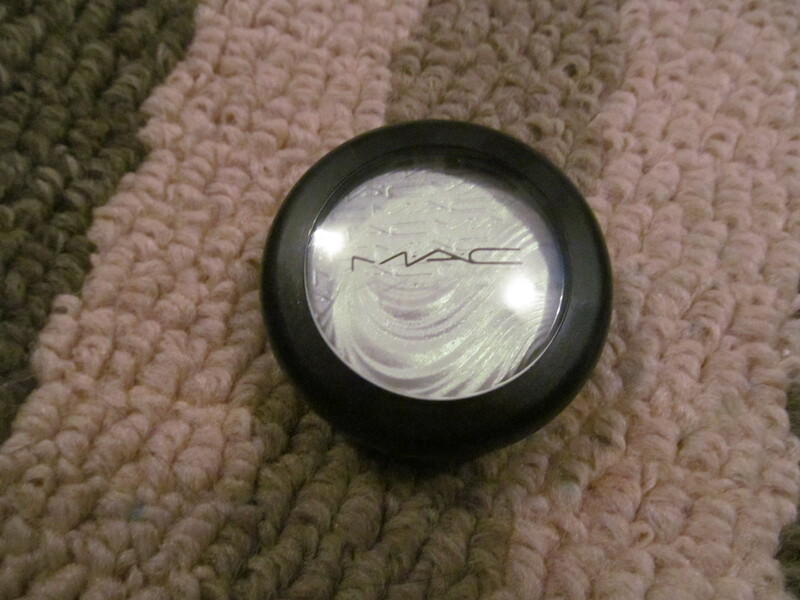 Review: This is the third time MAC has released the Extra Dimension formula in the market (first time last year in Mar and Nov for the holiday) and this is exciting as the Extra Dimension formula is one of the best formulations that MAC has to offer for those who love their metallic shine. Personally I love a little Extra Dimension in my life but not too often so these have a special place in my heart for those I want glitter on my eyes but not real glitter because they are a pain to apply. It’s an Extra Dimension day! 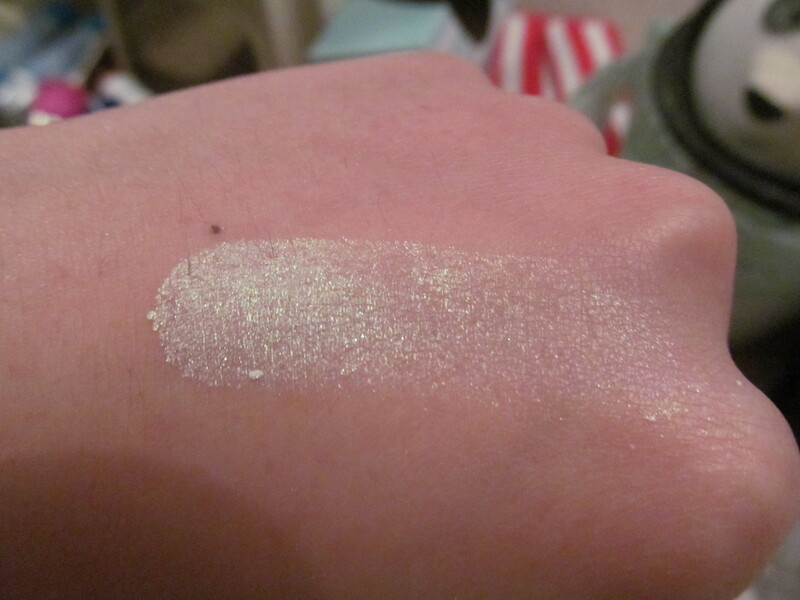 The formulation is very smooth and pigmented and Zestful is such a fun shade. 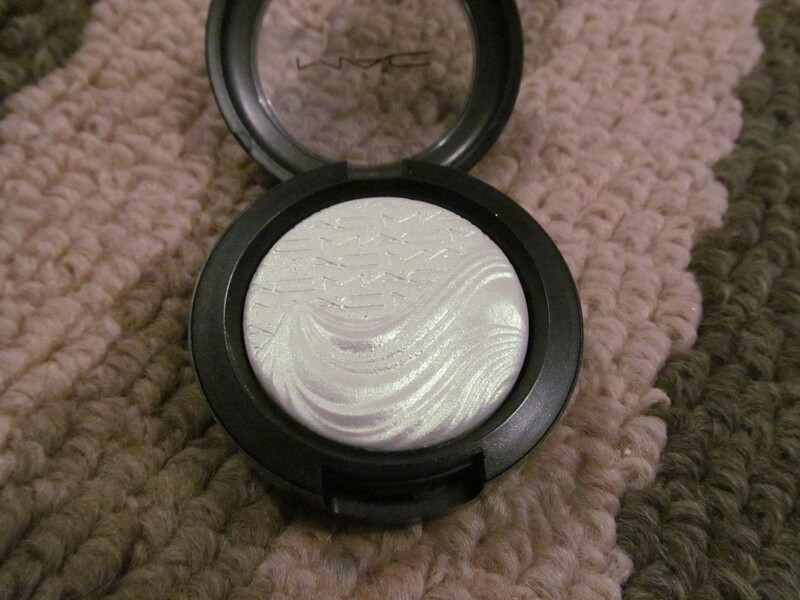 I have worn this by itself and it really lit up my eyes and it works well as a layering eye shadow to brighten the base shade. Wear time was typical for an eye shadow 6 hours without primer and 8 hours with primer I love that the metallic effect stays on the entire time and doesn’t fade. All the Extra Dimension products have a strange plastic scent to me but I’m glad my skin doesn’t smell it. Overall, I love the formulation and would purchase more if only it wasn’t so expensive per eye shadow. Would I recommend this product? 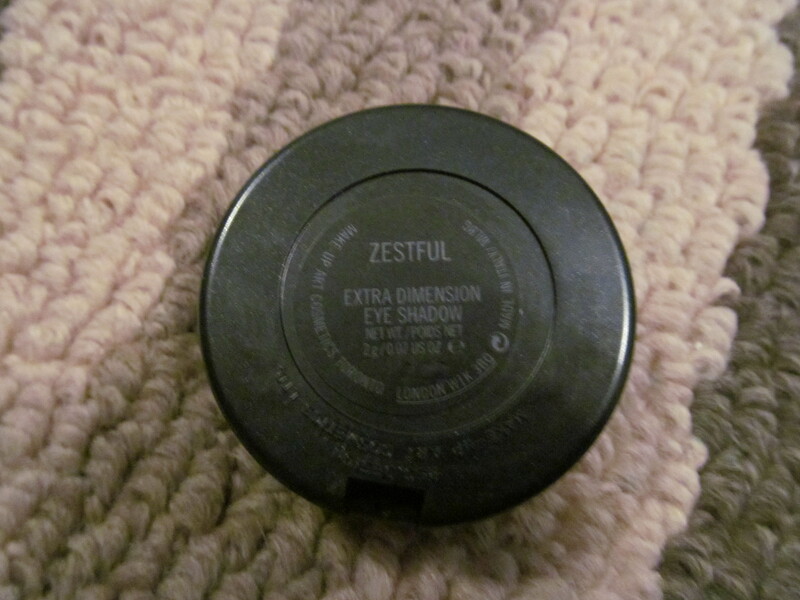 This is a lovely eye shadow shade that is a multi-tasker and I think would work great with all kinds of skin tones. If only the shade and formula were available year-round and not limited edition.